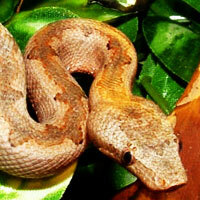 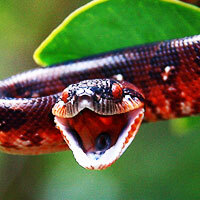 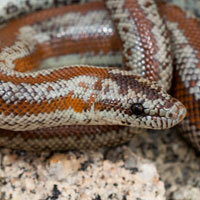 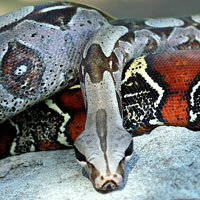 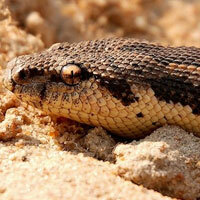 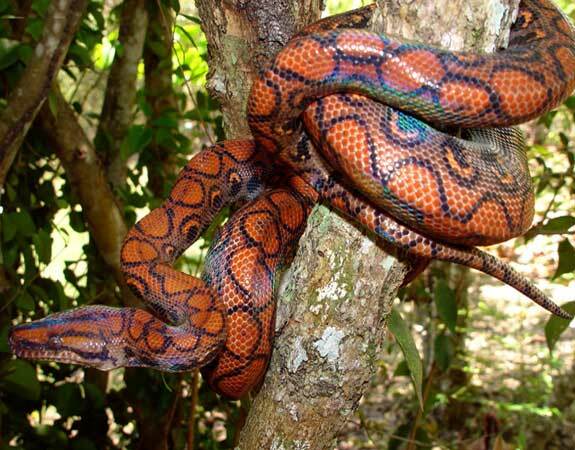 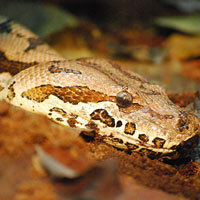 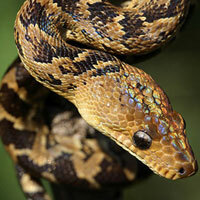 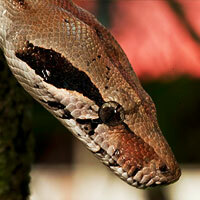 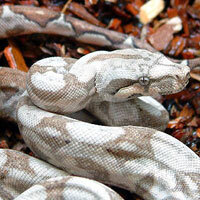 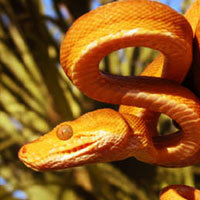 The Haitian Boa, also known as the Bimini Boa is scientifically known as Epicrates striatus. 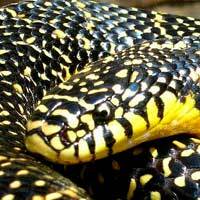 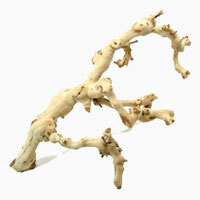 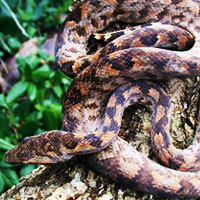 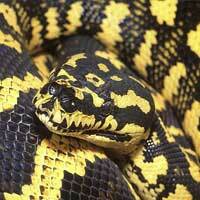 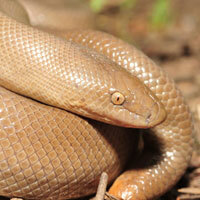 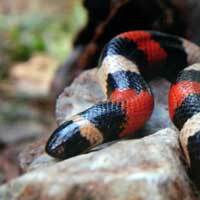 It is one of the eight subspecies of the Hispaniolan or Fisher’s boas. 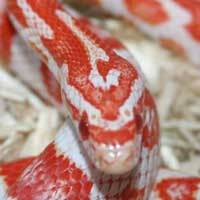 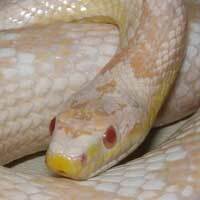 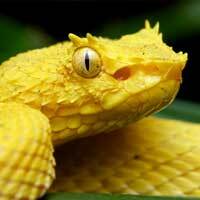 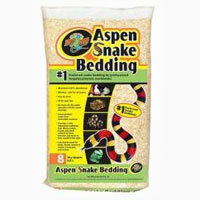 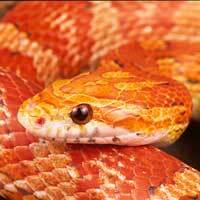 This type of snake is relatively slender and long and has a proportionately long tail. 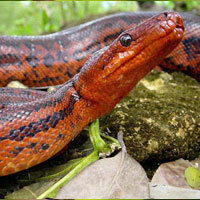 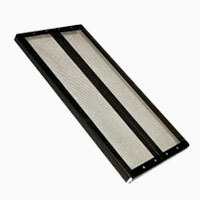 Its adult males have a maximum length that is slightly more or less than 2.6m. 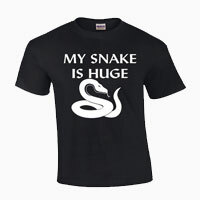 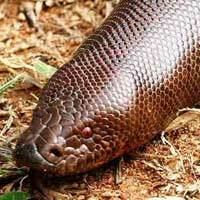 The adult females are slightly smaller and their maximum length is about 2.2 m. These snakes have their heads well set from their necks though their labials lack pits that are sensitive to heat. 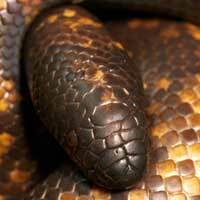 The skin of adult specimens is comprised of faded patterns of brown and gray markings on their black or dark brown colored skin background. 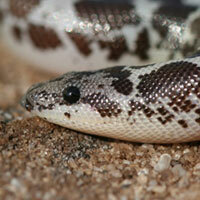 Haitian Boas are located in the Bahamas. 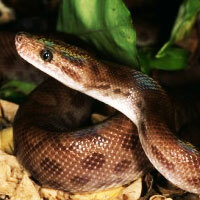 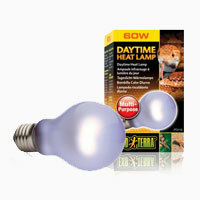 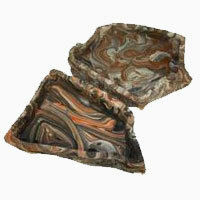 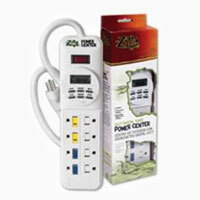 They are considered an endangered species and are locally protected. 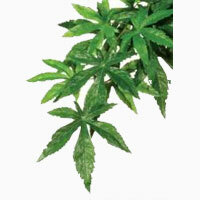 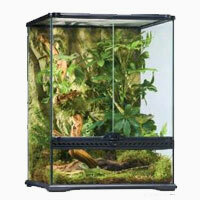 They prefer forested terrain and their young are naturally arboreal. 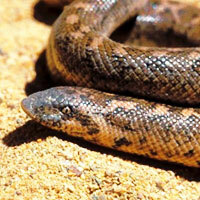 Their adults are likely to be found both above and on the ground. 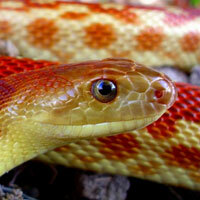 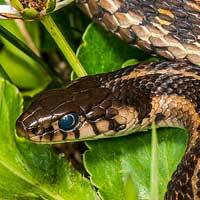 The younger snakes prefer to feed on small lizards but as they grow older they progress to feed on small mammals and birds. 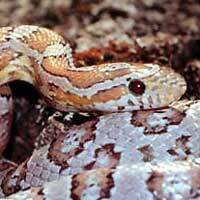 They are also known to feed on domestic fowl and actively hunt at night in the trees and on the ground. 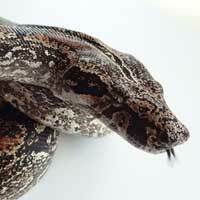 Haitian Boas are seasonal breeders with their courtship, taking place between February and May. 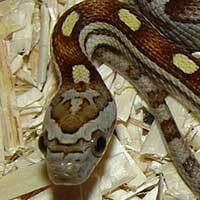 Parturition takes place between August and the month of October. 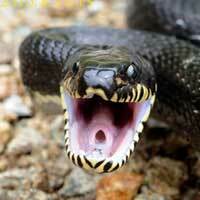 Some of these snakes tend to be aggressive during their reproduction and mating seasons. 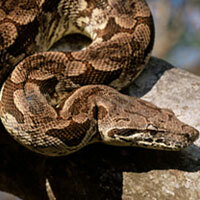 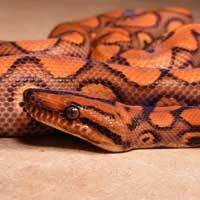 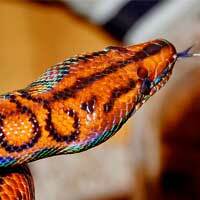 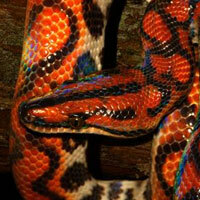 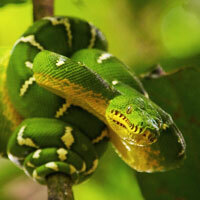 The Haitian Boas are generally gentle and docile in their temperament. 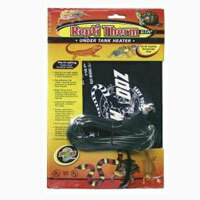 They readily feed on reasonable sized thawed rodents. 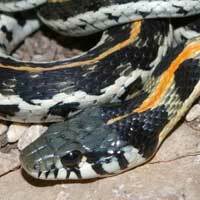 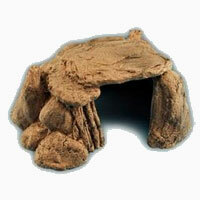 These snakes bury themselves in substrates whenever they get an opportunity. 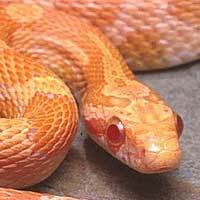 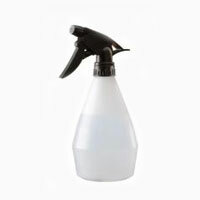 Caregivers should also be careful when cleaning and performing other maintenance activities because the snakes erupt from their burrows when they sense movement from any object within their striking range. 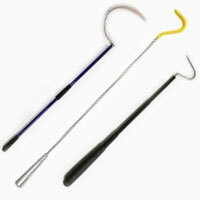 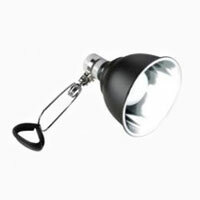 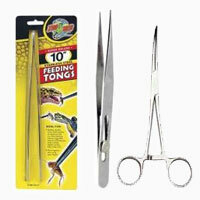 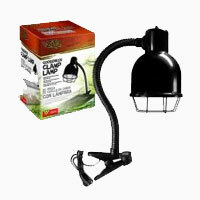 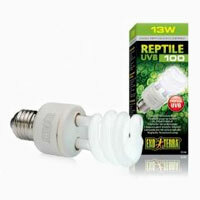 It is therefore advisable to use snake hooks when removing them from enclosures.